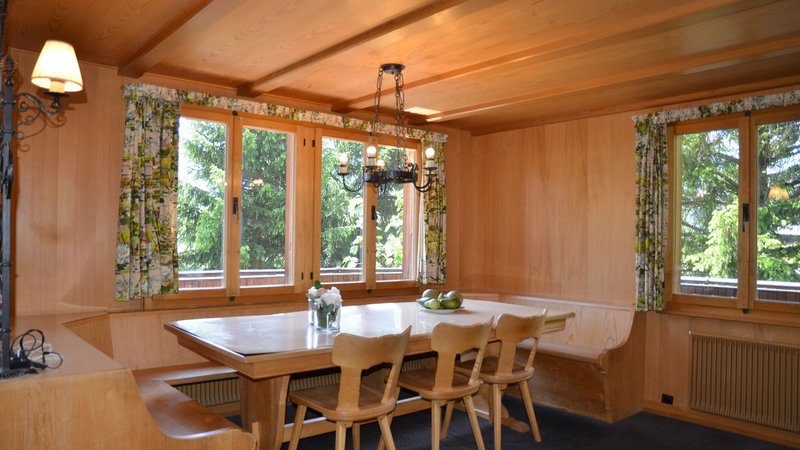 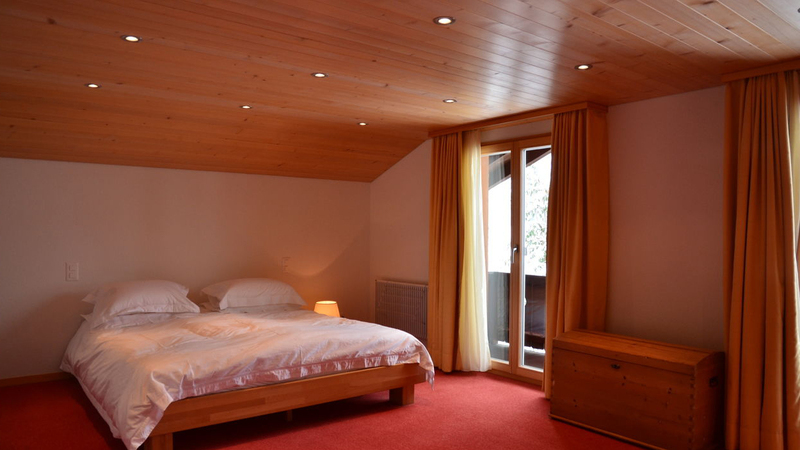 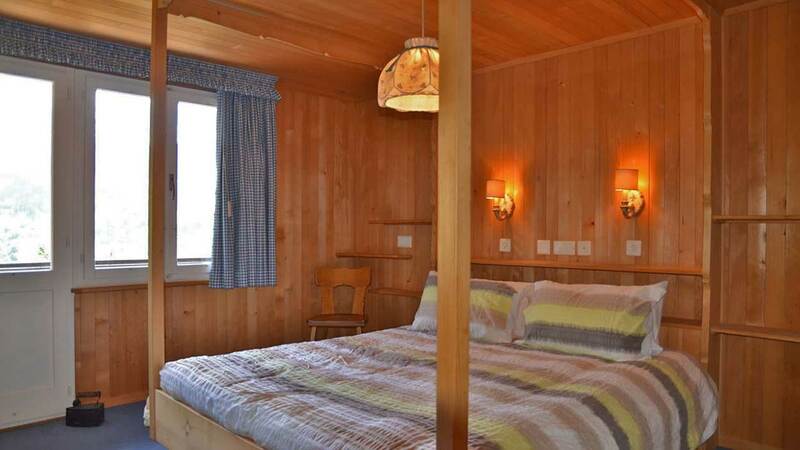 Chalet Bachlihus is a beautiful and traditional family chalet located in a quiet and sunny position up on the hills above Grindelwald. 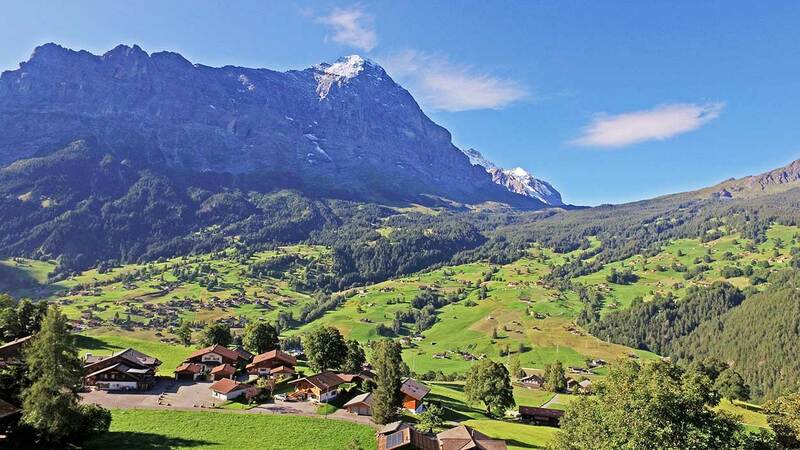 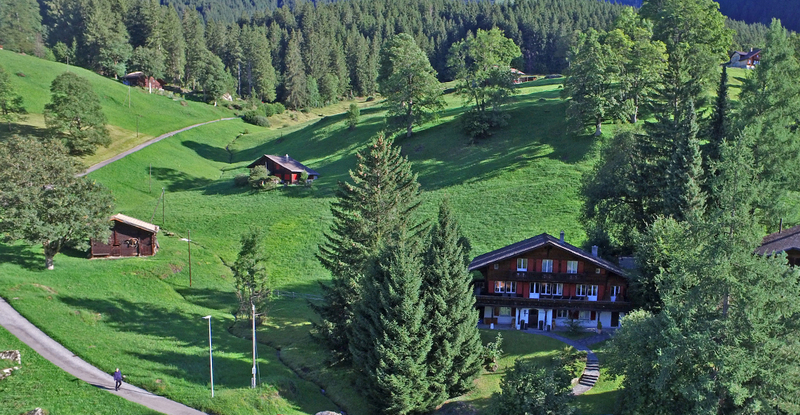 The surrounding environment is simply picturesque, as a forest and mountain stream leads out onto spectacular views of the north face of the Eiger and the valley below. 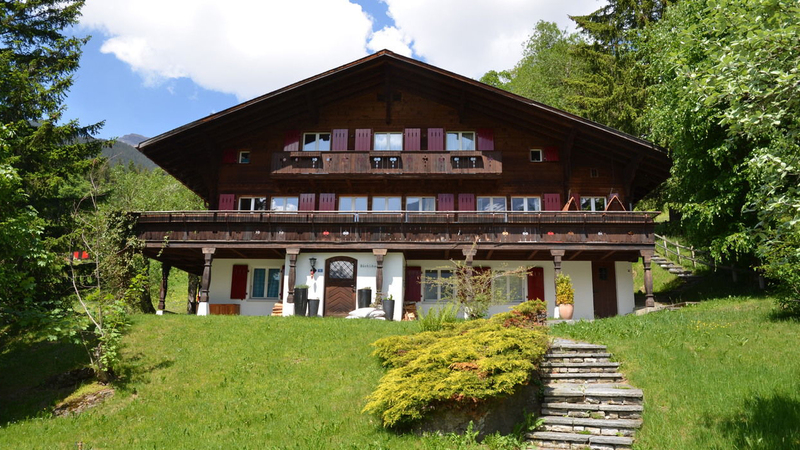 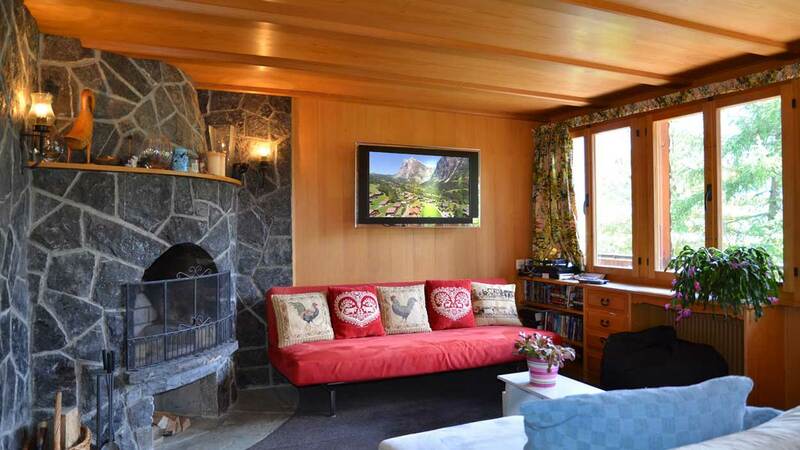 Inside there is plenty of living space taken up by seven bedrooms, a large entrance hall, living/dining area, office, storage room and a separate kitchen. 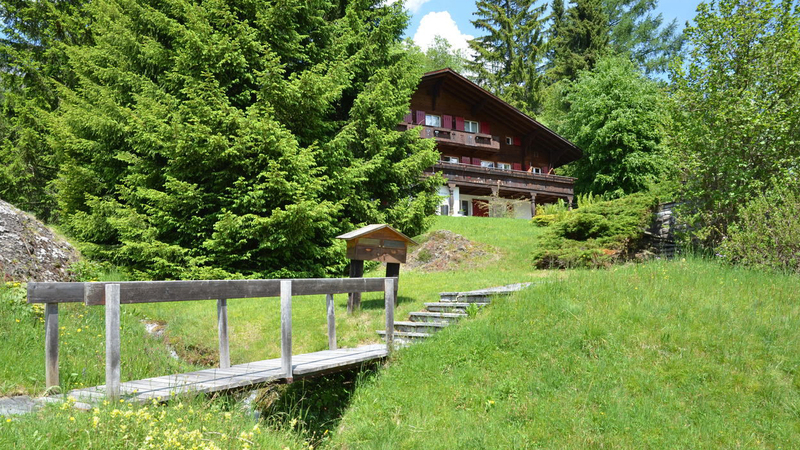 Both a balcony and terrace are there to enjoy the scenery, while there is a jacuzzi in the garden to relax in at the end of the day.